Our full service yard comes with a 90-day warranty. Our U-Pull yard has an optional 30-day warranty available for a small service charge. We ship nationwide! Call 850-435-7630 for the best pricing options. Contact us at 850-435-7630 and we will do our best to get you the right part for the right price. Kiker’s U-Pull-It is a family owned business serving the community in quality, cheap used auto parts. We carry both used and aftermarket parts. WE BUY CARS! Not only do we pay cash for your unwanted cars, we can also tow your car if needed for a small fee. Take a look at our inventory system, updated daily, to see if we have the part you need. If you can’t find it, contact us directly! Kiker’s Auto Parts – Our full service salvage yard with a 90-day warranty on parts! 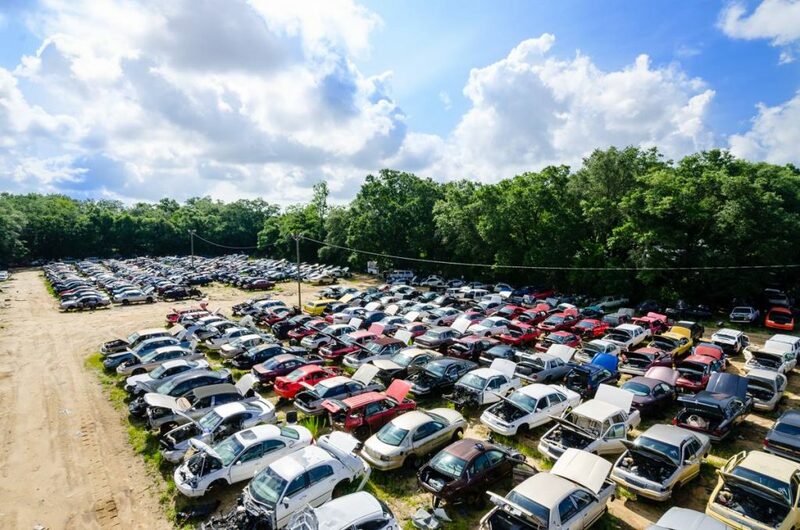 Kiker’s U-Pull-It – Our self-service salvage yard with very low prices. You pull the part, you save your money!